The resounding success of the first campaign has brought more demand for this work of art! This is my 2nd crowdfunding campaign. My first campaign was to raise 11L INR to print & publish this book. The risk was that if I did not raise 11L INR, I would have to return all the money to funders. Thankfully, it was a big success & I am in the process of getting this book printed & having it delivered to the first set of funders. This crowdfunding campaign is all about you pre-ordering this book. You can get this book for yourself OR as a GIFT for your friends who appreciate Indian Classical Music OR for your corporate clients in large numbers. 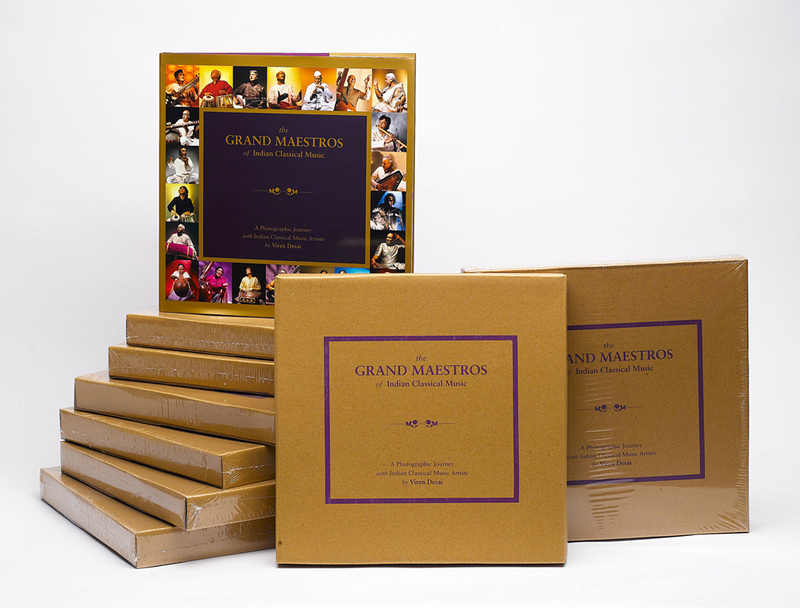 This 288 page book with unseen, stunning images and stories about the 22 Maestros, can be ordered by selecting the reward you want from the options on the right. I AM ALSO SHIPPING THIS INTERNATIONALLY. IF YOU WANT TO PRE ORDER LARGE NUMBERS & YOU DO NOT SEE THE RIGHT REWARD QUANTITY, PLEASE CALL ME ON +919819811894 & I WILL RESOLVE THIS. Note : This book has a MRP of 6000 INR & is being crowdfunded at a price of only 3000 INR so pre-order your book quickly ! This book is a labour of love, something that I am immensely proud of, but don’t take my word for it. Here is what media has been saying about it! Everything in this book is an absolute exclusive. As a lifelong fan of Indian Classical music, I spent years enthralled by the melodies that they produced. Listening to these masters at concerts, baithaks & festivals. I listened, swayed, swooned, and was always left mesmerized by the celestial music. Realising the work, patience, dedication, creativity and sadhana that went into creating these masterpieces, they inspired me. 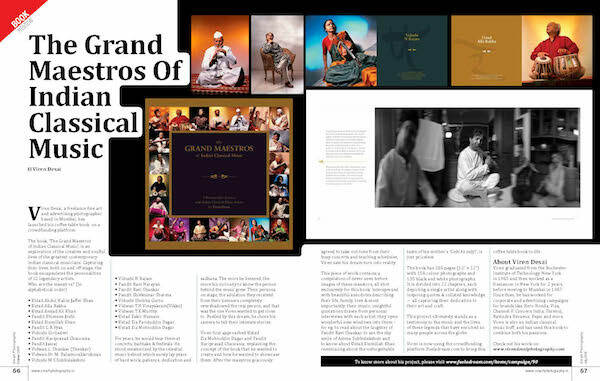 I first approached Ustad Zia Mohinuddin Dagar and Pandit Hariprasad Chaurasia, explaining the concept of the book that I wanted to create and how I wanted to showcase them. They graciously agreed, found time from their busy concert and teaching schedules. It was the images of these two greats that I used to rope in the rest of the maestros who finally made up this book. This is how I began my journey to showcase these great artists as they had never been seen before. A journey that began in 1990, I’ve spent over 25 years putting together exclusive photos, interviews and anecdotes from these greats describing life, family, love and most importantly, music – all in one book. 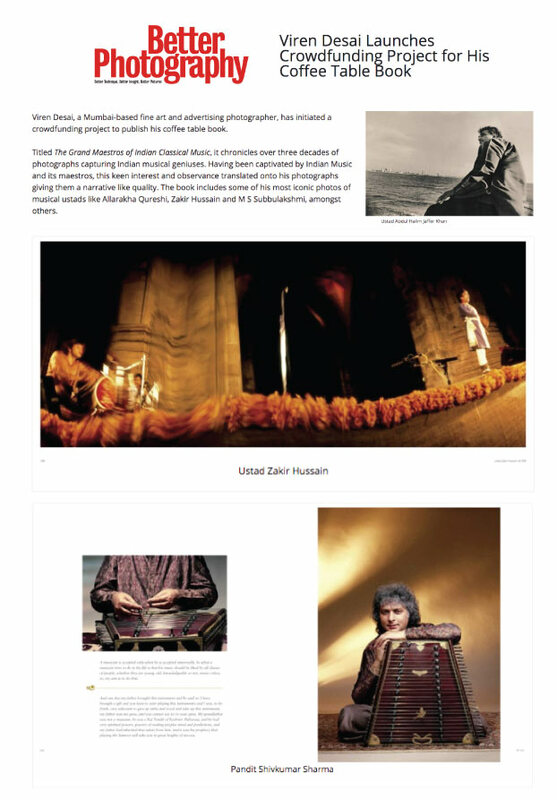 I’m Viren Desai, a freelance Fine Art and Advertising Photographer based in Mumbai. 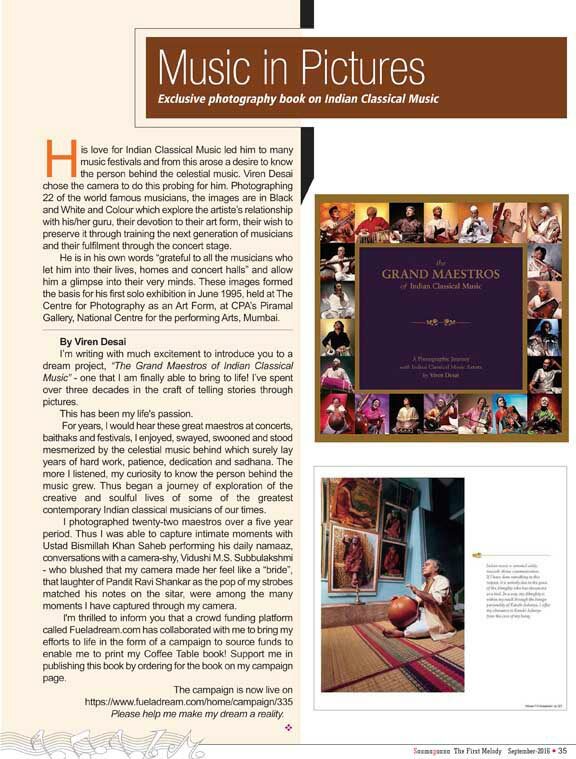 I’m also an Indian classical music buff, and used this book to combine both my passions. This book is an exploration of the creative and soulful lives of some of the greatest contemporary Indian classical musicians. I have chronicled the time spent with these legends through the camera. Every image in this book has been shot exclusively by me for this project, and captures their lives both on and off stage. The quotations are drawn from my personal interviews with each artist, trying to understand the real persona behind the music. This book is one-of-a-kind, with the largest number of geniuses in one book. When you flip through the pages, you will get a feel of the essential personalities of these artists as well as the insight that they have garnered from life and from music. Decades of musical genius, collated knowledge, and dedication to their art and craft, have been synthesised in this book. The book is 288 pages (12’’x 12’’) with 158 colour photographs and 130 black and white photographs. It is divided into 22 chapters, each depicting a single artist. Each chapter opens with a concert picture followed by other images, interspersed with quotes from my interviews with the artists. Why should you support this book? 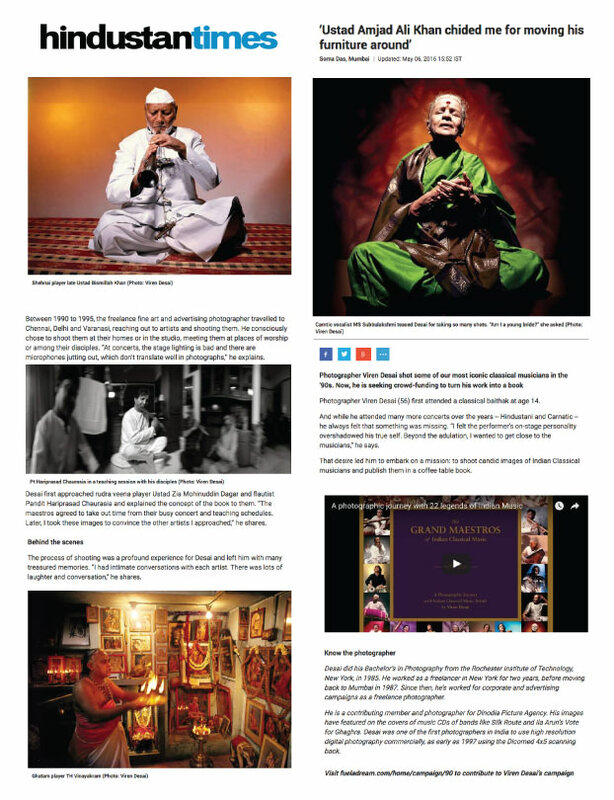 To see never before images all shot exclusively for this book and to read about the laughter of Pandit Ravi Shankar, as the pop of my camera strobes matched his notes on the sitar. He asked me jokingly if I had any training in music. To see the shy smile of Amma Subbulakshmi, teasing me about whether she was a new bride because I was taking so many pictures. To know about Ustad Bismillah Khan reminiscing about the unforgettable taste of his mother’s ‘gobi ka sabji’. To find out about the graciousness of Ustad Amjad Ali Khan, worrying about how his wife might get upset when I moved his living room furniture about to set up a shot. I promised to set it back as it was and did. The music of these legends has enriched my life, and that of others, beyond words. As has this journey to create this tome. The first edition of this book is now out. Due to popular demand I am running a fresh campaign to make sure this amazing tome reaches more people. I’m grateful for all the support I have received so far. Order for yourself, or gift someone! A big shoutout to all the funders!! *Note - Shippings have started and you shall receive yours soon. The book has been delivered/sent by courier to all funders well within the stipulated time. 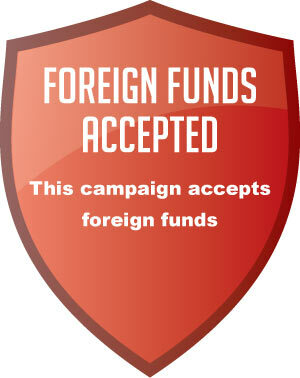 Thank you all funders. Could not have done this without your help. 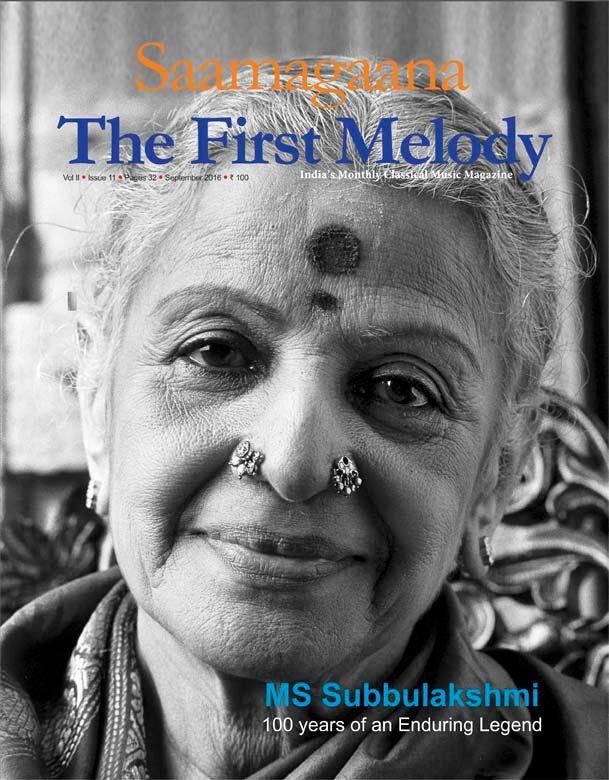 Samagaana the Bengaluru based magazine devoted exclusively to Indian Classical Music has featured my portrait of Vidushi M.S.Subbulakshmi on the cover. This issue is devoted exclusively to M.S as it is her 100th birth anniversary. They have also featured this campaign on Page 35. Do have a look. 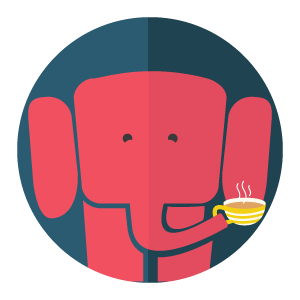 Place an order in bulk purchase PLUS get your ORGANISATION NAME printed on the tipping page. ***Includes shipping charges of INR 25000/- for delivery in INDIA only.